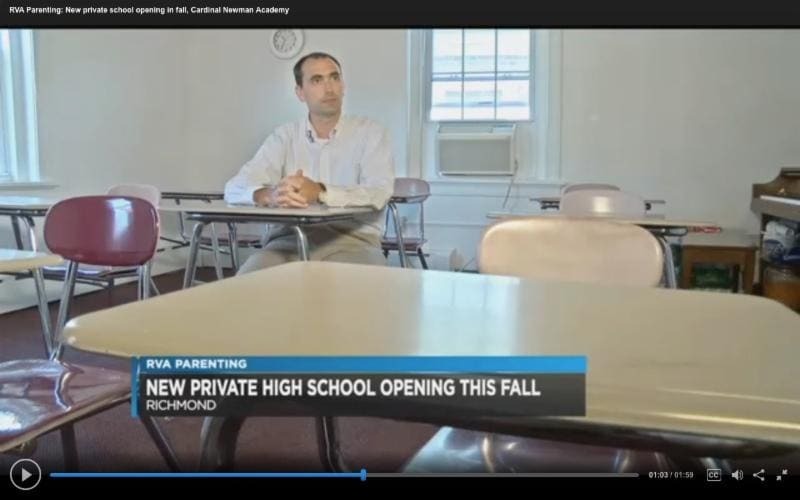 Cardinal Newman Academy continues to attract attention in the local news! Last week, CNA President, John O’Herron, spoke with NBC12 reporter Sarah Bloom about CNA’s mission and dedication to affordable education. 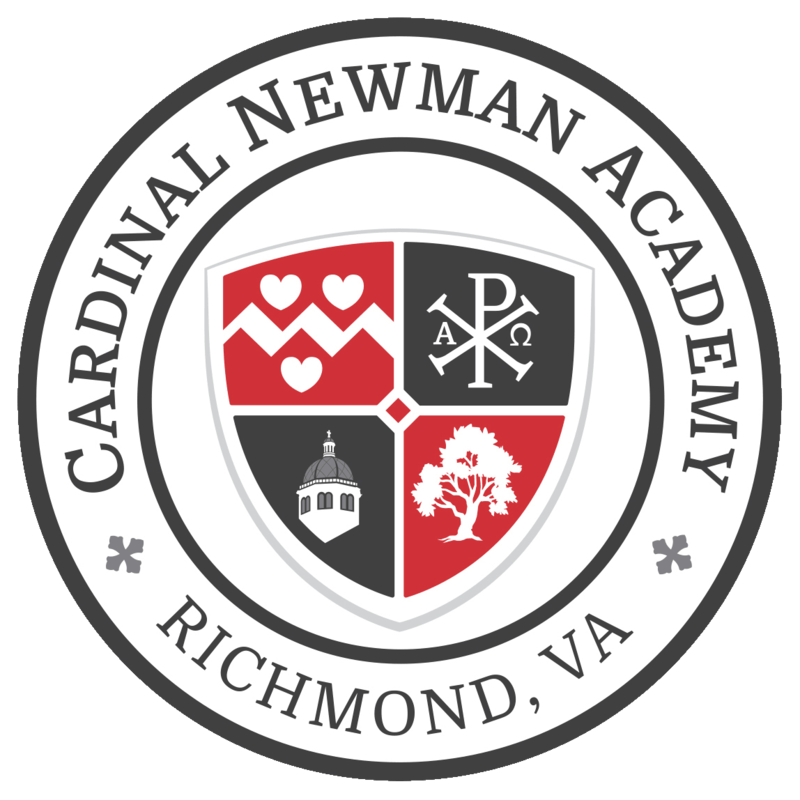 We are grateful for the opportunity to speak to NBC12, and encourage you to share the story with those who may be interested in learning more about CNA.